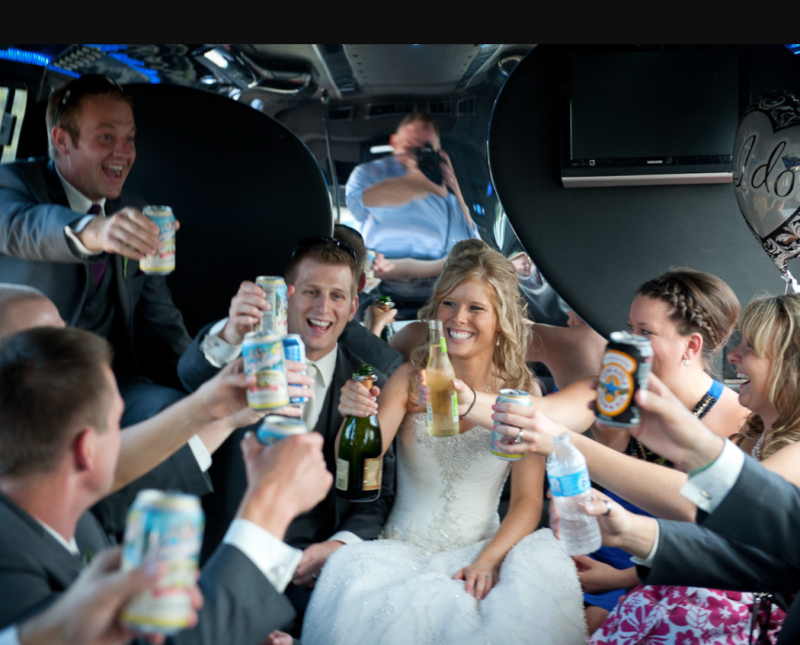 One of the best parts about wedding planning is choosing your wedding party. From close family members to lifelong friends, selecting your bridesmaids and groomsmen to stand by your side on such an important day is a special process. However, there are a lot of questions that go into the wedding party planning. Here are some of the most common. When Should We Choose My Bridesmaids And Groomsmen? Although it’s totally normal to immediately begin calling friends and asking them to be in your wedding party right after getting engaged, experts say that you should wait a bit. Finalize things such as guest count, the wedding date, and ceremony location before you begin requesting friends to be in your wedding. This will help you make better choices and not have regrets later. What Does A Bridesmaid Need To Know Before They Agree? Before a bridesmaid or groomsman agrees to be in your wedding, they should know the ceremony location, the wedding date, and how much it may cost them (attire, travel, parties, hair and makeup, etc.). It’s also very smart to be clear about how much time and energy will be expected of them for planning, events, rehearsals, and so on. Do I Have To Make My Future Sister-In-Law A Bridesmaid? This area can get tricky. On one hand, if you’re not close to your fiancé’s sister(s), you probably don’t want her at your bachelorette party and other bridesmaid events. On the other hand, she’s about to become your family. It will probably come down to how important it is for you and your fiancé. If you actually can’t stand her and your fiancé doesn’t mind either way, don’t have her in your bridal party. If you get along fine, it may be good to include her. If you decide not to have her in your bridal party, it may be nice to make her an “honorary bridesmaid” or have her do a reading during the ceremony. Do I Need To Give My Entire Wedding Party Plus Ones? It’s not required, but it’s a nice gesture to allow your bridesmaids and groomsmen to bring someone to the wedding. After the work and time they’ve put in, they should be able to have a guest, even if they’re single. How Do I Choose A Maid Of Honor If I Have Sisters? If you have a sister who is married, she can technically be the “matron” of honor, which will free up another sister to be the “maid” of honor. They can divide up responsibilities and have equal honors. Or, if you have a lot of sisters and simply can’t decide, a try discussing it amongst yourselves. Maybe one of your sisters who loves planning can be “nominated” by everyone to be your maid of honor. To completely erase all possibility of drama, you can also go with the timeless classic is to put all of their names in a hat and pull one out. Can I Have Male Bridesmaids And Female Groomsmen? You sure can. You may get a few people who think it’s odd, but who cares? If you’re a bride and some of your best friends are male, go for it. Same for your fiancée: if he has close female friends that he wants on his side, he should have them. “Bridesmen” and “groomsmaids” are becoming more and more popular these days. It’s all about who you want to stand up there with you on your wedding day. Can I Control My Bridesmaids’ Hair And Makeup? It’s expected for you to direct your bridesmaids look a little, but don’t go too overboard. Don’t require them to spend a lot on high-end makeup, or to dye their hair—or, if you do, offer to pay for these expenses yourself. If you want something appropriate, such as for all of your bridesmaids to wear their hair up, that’s normal. Asking them all to get matching pixie cuts is not. Do We Need The Same Number Of Bridesmaids And Groomsmen? Nope! Don’t feel the need to invite “fillers” into your bridal party just to balance things out. The important thing is to include wedding party members whose presence to you is meaningful. There are ways to get around an uneven number: a groomsman can link arms with two bridesmaids, or you can simply have a single-file wedding procession. Get creative! Hopefully these bridesmaid and groomsmen tips help you during your wedding planning. If you’re also looking for a fantastic Los Angeles wedding reception venue, consider Hollywood Banquet Hall. We offer a stunning space with customizable amenities and an outstanding staff. Please check our availability, or feel free to contact us!